James Johnson discusses building construction developments and fire codes and how they impact fire and firefighter safety. 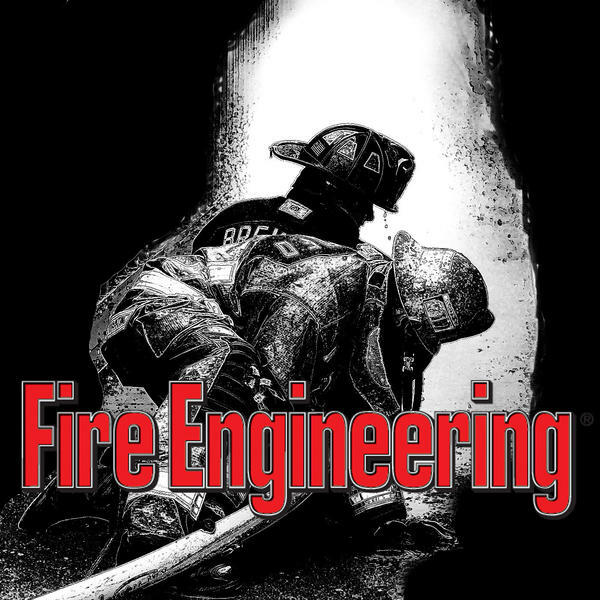 In this month's epsidoe, he will be talking to City of Los Angeles (CA) Battalion Chief (Ret.) John Mittendorf.